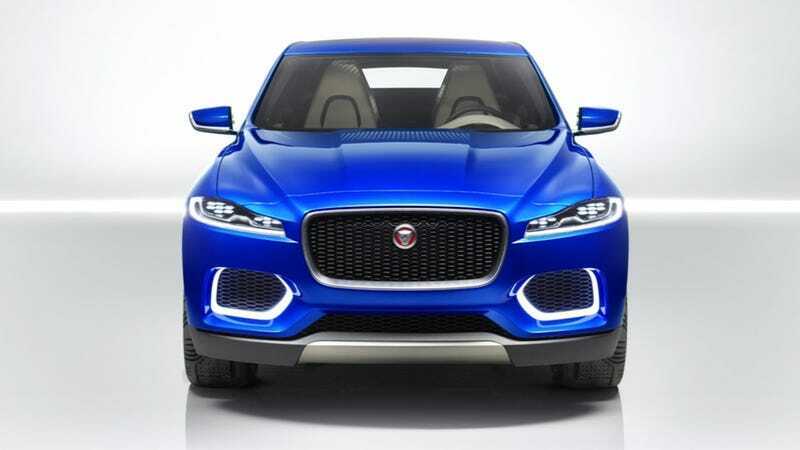 The Jaguar C-X17 will take the brand into CUV/SUV territory for the first time ever. What's it look like? It looks like a bloody Jaguar. This photo comes via Carscoops, who says the image is official. What do you think?